Regency Village at Redmond is located at 3000 SW 32nd Street, Redmond, OR 97756. We welcome and encourage visitors, including children and friendly pets! For individuals who wish to bring a pet to visit on a regular basis, please see the Activity personnel for a copy of the visiting pet policy. We ask that all visitors be respectful of resident rights and not interfere with the plan of care. Gifts and foods should be checked in at the nurse's station. Suggested visiting hours are from 10:00 am to 8:00 pm. Pets are accepted with a one-time pet deposit and size/weight limitations vary. All pets are subject to management approval. All pets must have current vaccination records and have been treated for fleas prior to move in. Residents must ensure their pets can safely reside within the community. Three meals per day are included with your monthly rent. Restaurant-style dining allows residents to choose from an ever-changing menu of healthy options, along with home-cooked favorites. There are menu choices offered at each meal. Special diets including vegetarian and diabetic restricted may be accommodated. No appointment is required to schedule a tour of our community. 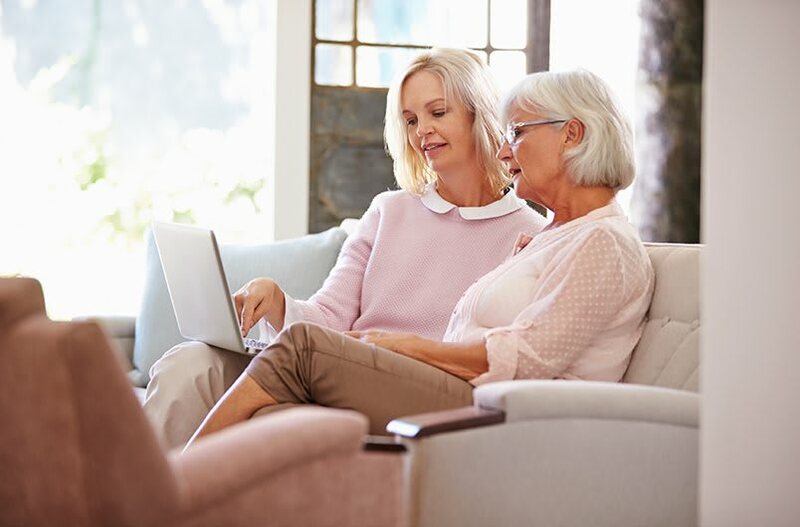 However, we do encourage you to schedule a tour during normal business hours, so that during your visit, we can learn more about your senior living interests and needs. On our personalized, guided tours, we enjoy showcasing aspects of our community that are most important to you.